This clutch alignment tool is used to properly align the clutch disk with the crankshaft pilot bearing during clutch installation. 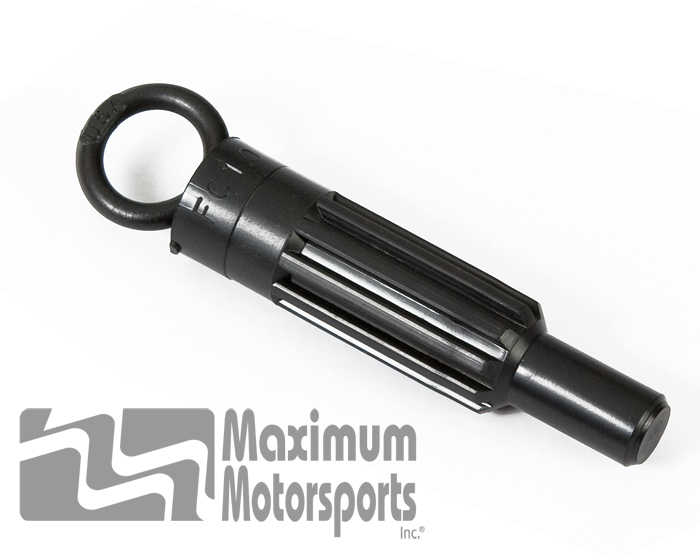 Included with appropriate McLeod clutch packages from MM. 10 spline, matches the input shaft of most Mustang OEM transmissions. Fits standard Mustang crankshaft pilot bearing.